Did you know that NSYNC's Chris Kirkpatrick had a stint as a Country music artist? 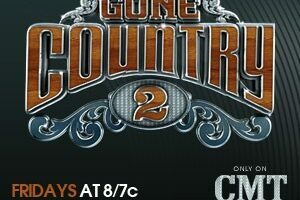 He appeared in Nashville for the ‘Gone Country’ reality TV series singing Country songs as part of a music competition. Here you'll find our pictures and reviews of Chris Kirkpatrick's performances at the Wildhorse Saloon, where the show was taped. 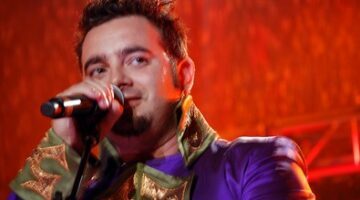 Chris Kirkpatrick from NSYNC was the first celebrity performer to appear on stage at the Wildhorse after John Rich did his pre-show for Gone Country 2. The song Chris performed was “That Will Get You By”. He wrote it with the help of Nashville songwriters, Trevor Rosen and Shane (sorry, didn’t catch his last name). Good song!